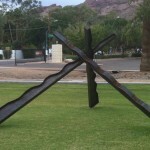 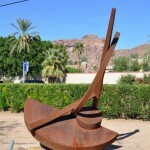 The Shemer Art Center & Museum sits on a nearly 3.5-acre site at the base of Camelback Mountain. 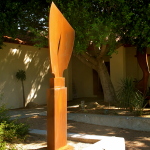 Since its inception in 1984 the Shemer Art Center has focused on exhibiting the work of local, emerging artists within its interior galleries. 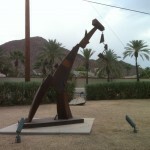 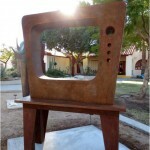 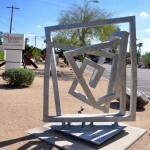 It is also one of the few places in the Valley that allows visitors to experience large-scale sculpture in an outdoor setting. 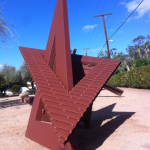 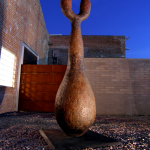 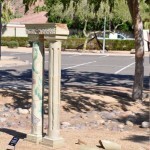 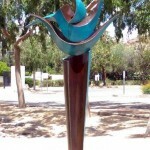 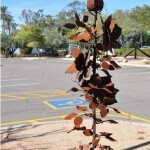 Outside, the grounds, gardens and orchard area of the Shemer Art Center provide a tranquil setting for these large-scale outdoor sculpture, produced by some of Arizona’s premier sculptors. 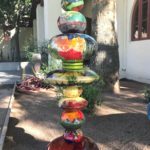 The works are for sale and a percentage of the proceeds form the sale benefit the Shemer Art Center. 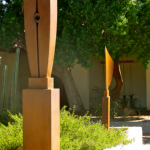 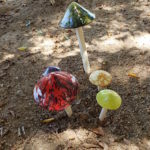 We hope that you come and experience the grounds of the Shemer and view these wonderful sculptures at this historic home. 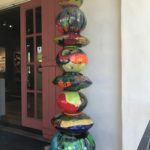 Perhaps one of these works of art would be perfect in your home or office setting! 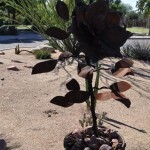 They are also perfect for leaving a legacy. 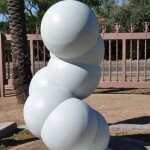 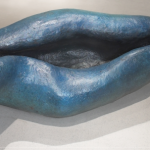 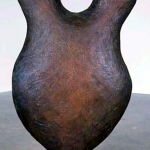 “Flight” by Robert Hartl – $6,000 – Currently off-site! 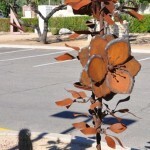 “Radial Joy” by Shelby Larson – $10,000 – SOLD! 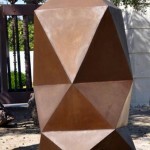 “Normandy” by Hector Ortega – $6,500 SOLD!